From 23 to 28 April 2018, B.D.X. 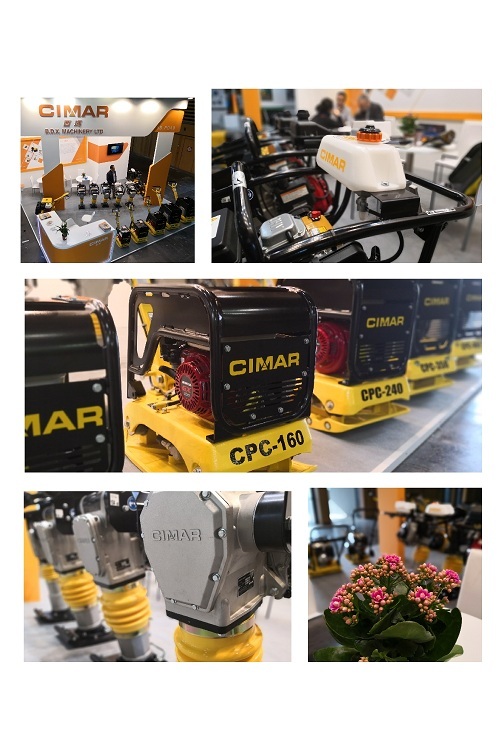 Machinery LTD was in INTERMAT Paris. 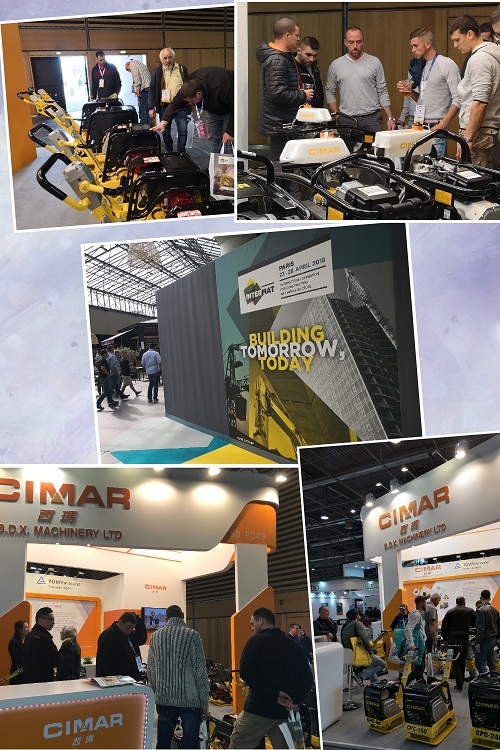 for Construction and Materials Industries. We thank for your visiting!